You would be surprised how many times people ask me that question. Well, maybe you aren’t surprised. Maybe you would ask it yourself because you are curious how an author decides what to write about. Fair enough. But it surprises me because…why wouldn’t I? Ellis Island is iconic. Immigrants to the island passed by The Statue of Liberty and thought about what it would mean to live in America. It’s American pride in our heritage, in the struggles our ancestors endured to come here. So far as I have been able to research, I have no roots coming through Ellis Island. The first line in which I was able to trace an immigrant ancestor marked his immigration from Ireland as coming in 1771. Ellis Island opened in 1892. The next line I traced back to the Massachusetts Bay Company. He came over from Wales around 1640. I’ve also been told of a possible connection to the Mayflower. There are more lines to trace but it seems pretty obvious I’m not going to find an Ellis Island ancestor. So this answers another question I often get. 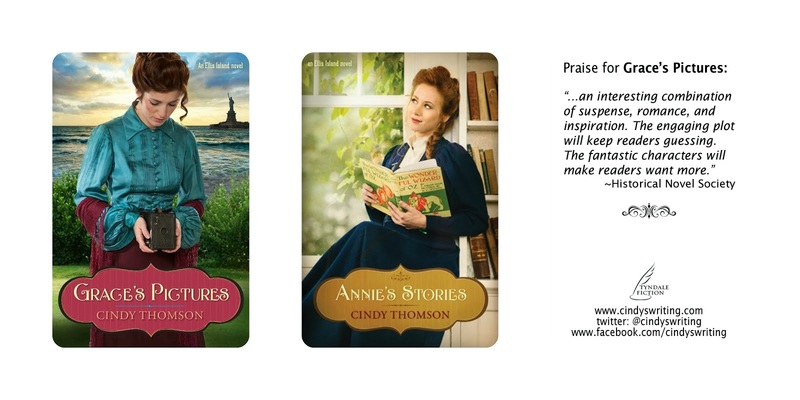 Grace and Annie and Sofia–the main characters of my books in the Ellis Island series–are not based on my ancestors. 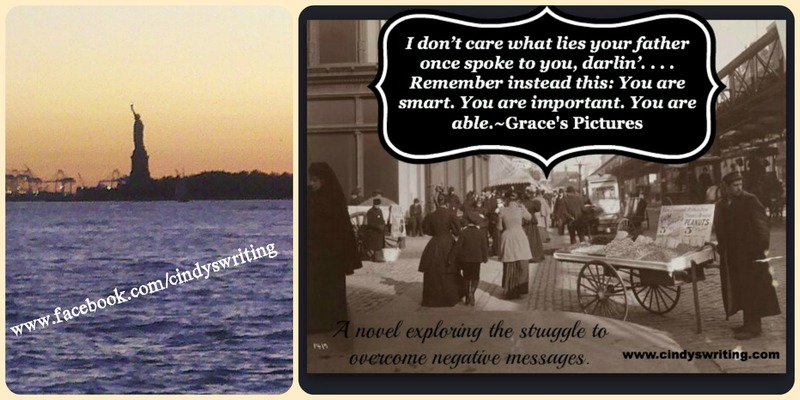 So, why write about Ellis Island? I believe those immigrants, the ones who came over during the late 19th century and early 20th century, contributed greatly to the world we live in today and I wanted to honor their sacrifices by helping people to remember. The railroads, the Industrial Revolution, modern roadways, the Unions, Women’s Rights, motion pictures, subways…I could go on forever but most of these things were built and created and invented by Ellis Island immigrants or by those who came in the decades right before the immigration center was built. So, they are a part of all of America, a part of the past of all of us. 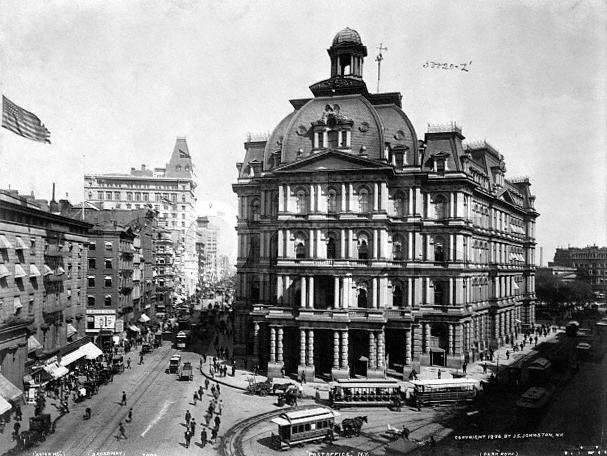 Another answer is the fascinating history of that era in New York. It was definitely something I was interested in. The vast divide between the poor and the rich. The corruption of the police department. The fledging publishing industry. The melting pot of first and second generation immigrants. Sofia’s Tune will end this series, and I’ll feel a little sad to let it go. I’ll probably be reading other novels set in that era and continue to think about those Hawkins House girls. This entry was posted in ancestors, Early 1900s, Ellis Island, families, immigrants, Immigration experience, New York City, New York City history and tagged ancestors, Ellis Island on April 21, 2015 by cthomson. Once when I was at a bed and breakfast in Ireland sitting at a table with folks from other countries, a German photographer noted that while both America and Canada are populated by immigrants, America is different. He didn’t quite say what he meant by that because the conversation drifted to 9-11 and Obama and other subjects that non Americans seem to want to hear about from Americans. While I didn’t ponder further at the time about why Canadians and Americans are different (I’ve met many Canadians and don’t consider them THAT different from me, eh?) I did think about living in a land of immigrants. I wonder if that’s why genealogy is such a popular hobby. 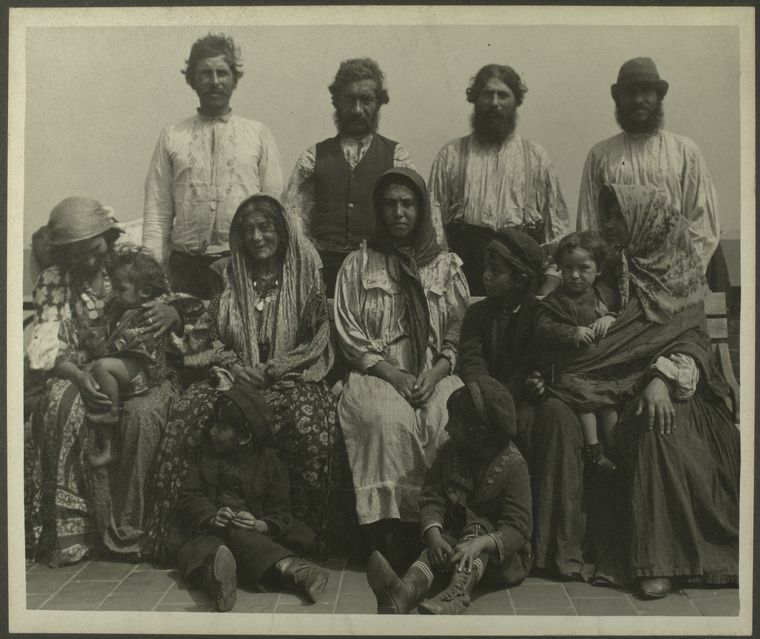 Everyone seems to want to get back to their “immigrant ancestor”–the one who came over. How Did We End up in America? much, much earlier, in the 1680’s from Wales. Once you know when your ancestors came over, you can probably determine why just by looking at history. They didn’t come over on a fluke. They were driven by famine, crop failures, and political unrest. Some, like many Italian immigrants, came to seek their fortune and then go back home. (Some stayed on even though it wasn’t their initial intent.) Once you hear these stories, you’ll better appreciate how they paved a way for you. For Americans, it’s always been important to celebrate the culture from our mother country. Festivals and feast days, ethnic neighborhoods, food, dance, song, stories…. I have attended several Irish festivals to promote my books. Groups from Ireland, especially Northern Ireland and the Saint Patrick Centre–say they have nothing quite like this at home. They have attended these festivals and encouraged tourists to come visit them. It worked on me! With Tim Campbell, Director of the Saint Patrick Centre at Milwaukee Irish Festival in 2007. With Tim Campbell at the Saint Patrick Centre, Downpatrick, Co Down, in 2010. There are so many clubs, cultural organizations, genealogical societies, and groups I haven’t even thought of where you can get in touch with your roots. I think that’s mainly an American thing. Correct me if I’m wrong. But our roots are shallow in this country, so I think it’s only natural that we seek our immigrant ancestors. What groups are you involved in? This entry was posted in ancestors, Ellis Island, families, Family tree, festivals, History, immigrants, Immigration experience, Irish festival and tagged culture, family, genealogy, heritage, history on October 3, 2014 by cindythomson.